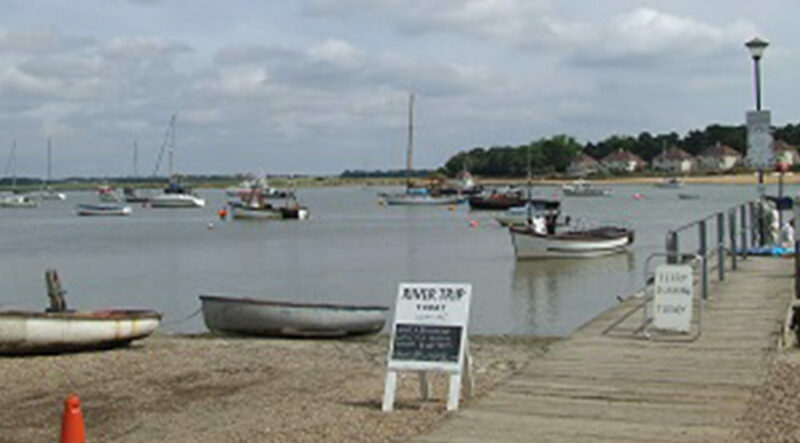 Situated just 900m from Felixstowe’s 4 miles of seafront, Peewit caravan Park is an oasis of peace and tranquility. 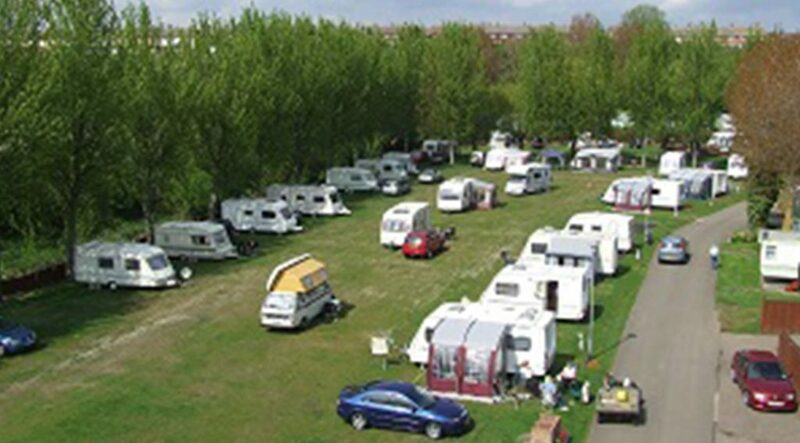 Set in 13 acres of tree-lined and landscaped parkland, the site has welcomed touring caravans, motorhomes, tents and holiday home owners since 1965. 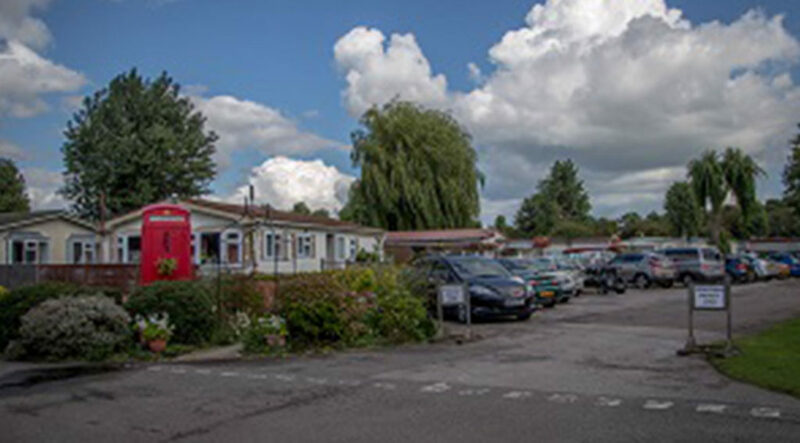 Family owned and operated, it is source of great pride to us that many of our regular tourers enjoyed visiting Peewit Park so much, that they have given up touring and have bought holiday homes here instead!